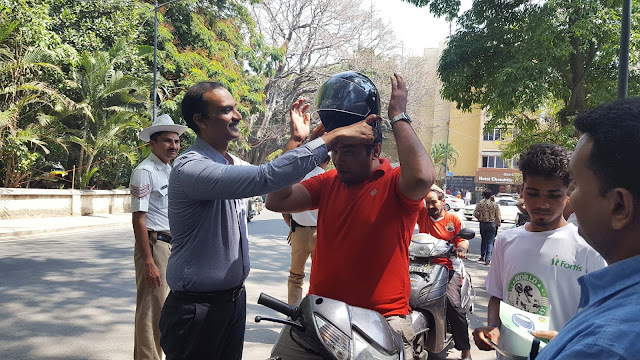 In line with this, Dr. Manish Mattoo, Zonal Director, Fortis Hospitals, Bangalore said, "People somehow tend to ignore basic safety tools like helmets which in turn give them serious head injuries. 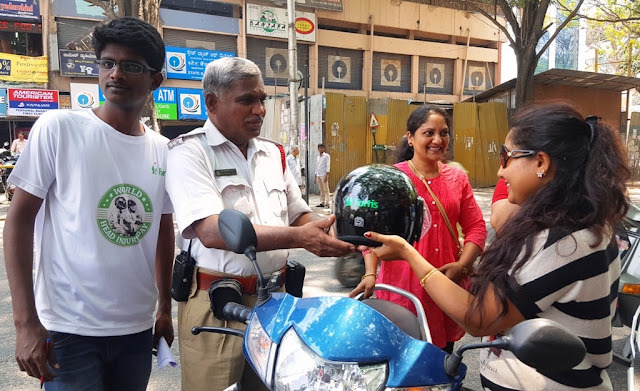 Through this initiative we want to alert people on road safety and that a lot of cases of head-injuries due to accidents can be avoided if taken care. 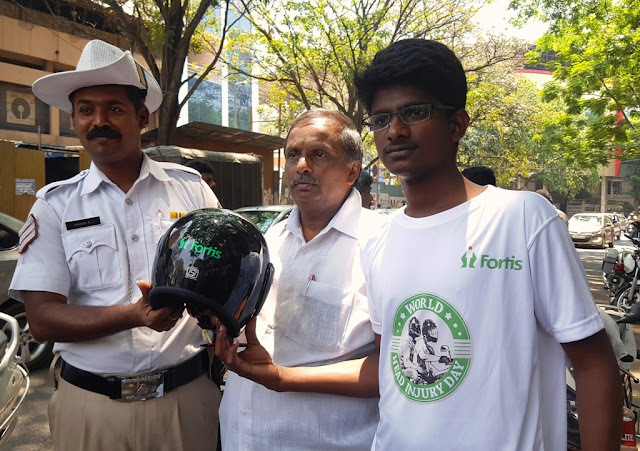 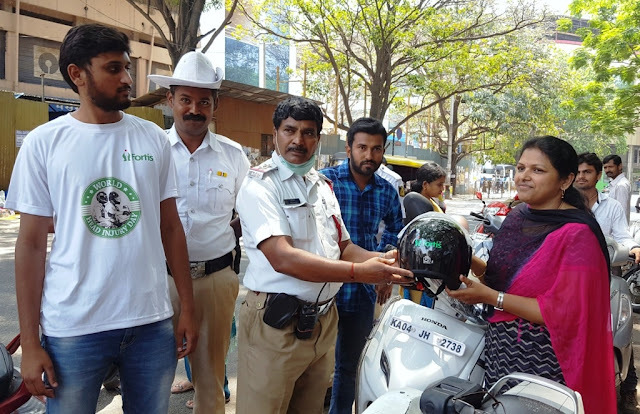 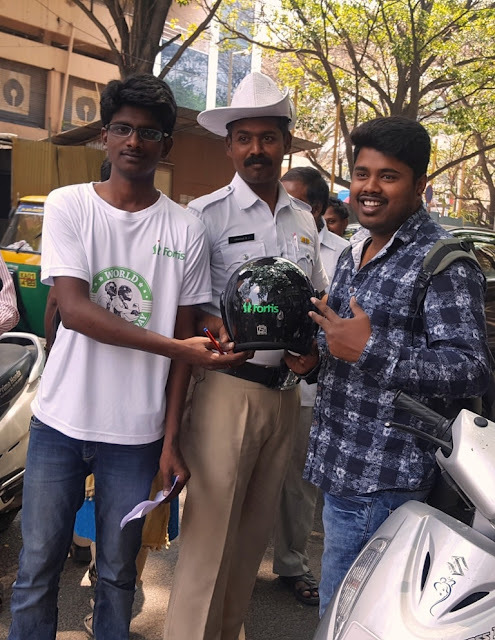 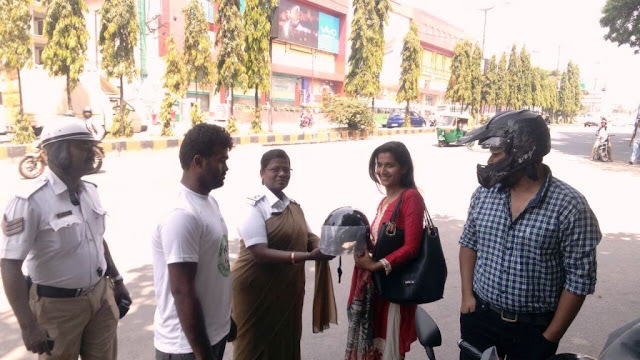 We are here to help commuters by gifting them the helmets and educating them about head injuries and its severity."